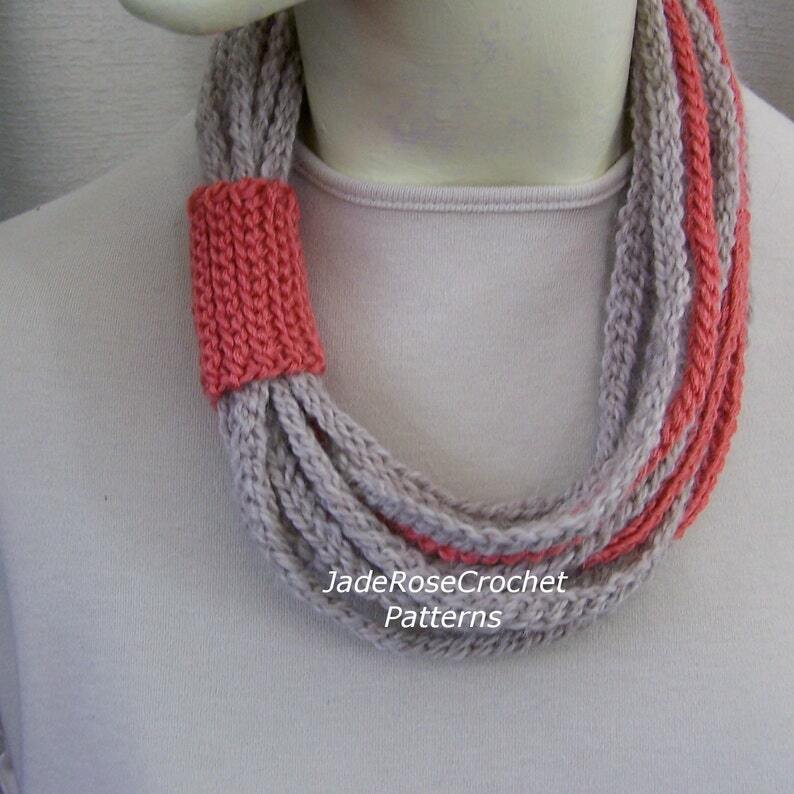 On a chilly day, wear this cowl pulled back to keep your neck warm, then when you are indoors, pull it forward for a necklace - no more wondering where you left your scarf! Stylish and Easy - All you need is some leftover yarn, a knowledge of basic crochet, and two Crochet hooks size J and H, and you can whip up this gift for yourself or for someone special. This is an easy pattern for beginners. Note that a rope is not to be confused with a chain using 3 strands of yarn. "What a good way to stop the cold getting to me. Brilliant easy to work instructions"
"Nice and simple, yet a lot of impact. Great pattern!" "Easy to follow, and so cute."